All bulls have been sire verified using DNA testing and are registered with Devon USA. Please call (859) 509-4236 for more details. Fall 2018 Heifers will be available early summer 2019! 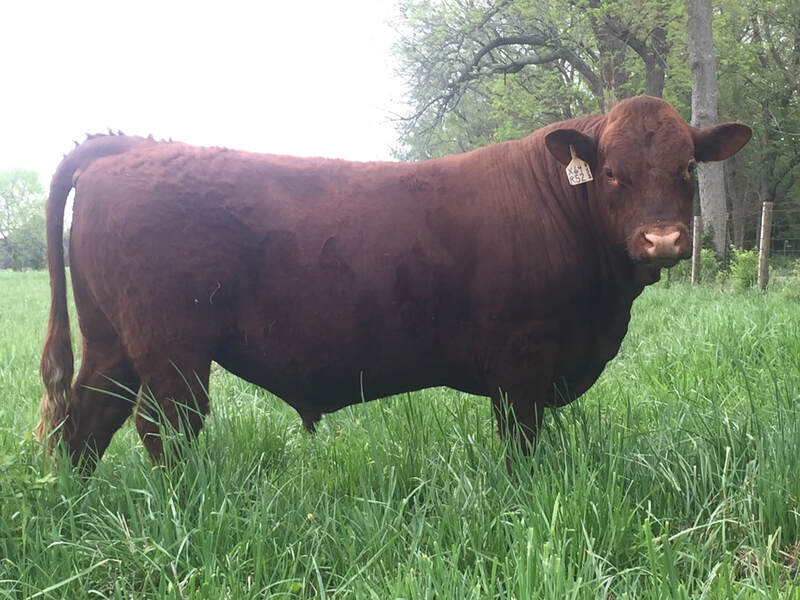 Heifer sires include Brookview bred sires Brookview's X64 (Tapuwae 635), Brookview's X52 (Lakota's P116 by Albion) and Brookview's C91 (Lakota's R104 by Buckeye P60) Stay tuned for more details.